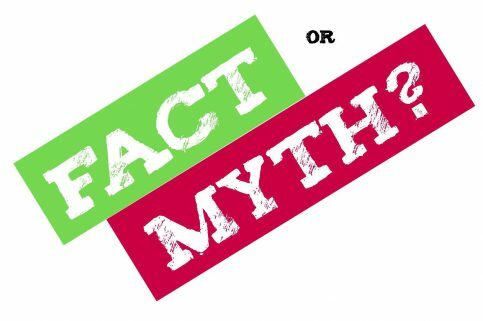 Many of our fact versus myth posts are difficult to write because the truth about the topic in question lies somewhere in the middle between two extremes. We cannot say that all animal rescues do not have a physical facility. We can say that the vast majority of animal rescues (90%+) operate out of a foster home network, instead of a central facility. What is an animal rescue? What is an animal rescue group? The term “animal rescue” is a generic term that is used by a lot of different organizations across the country. There is no governance of the term animal rescue and many groups use it to describe their animal related operations. Most people commonly refer to an animal rescue as an organization that is run by volunteers, and focused on placing adoptable animals in their forever homes. Animal rescues come in all shapes and sizes. Some animal rescues focus on specific types and breeds of animals like Akita dogs; other animal rescue organizations focus on a particular trait or even limitation of an animal such as deaf dogs, or fluffy dogs or black dogs. Animal rescues are not limited to dogs. There are animal rescue organizations that focus on helping dogs, cats, birds, reptiles, bunnies and even rats. In contrast, the term animal shelter is used to describe a physical building where animals are housed until adopted. 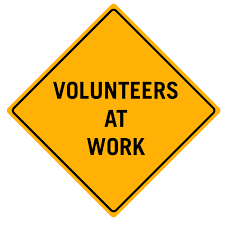 Some of these organizations have paid staff, and others are run by volunteers. Many animal shelters are 501(c)(3) public charities and sustain their operations solely on fundraising and donations from their community. It is a common misconception that all animal shelters are the same and nothing could be further from the truth. It is a common misconception that animal shelters are funded and operated by their municipality (local government). For the majority of animal shelters this is not true. 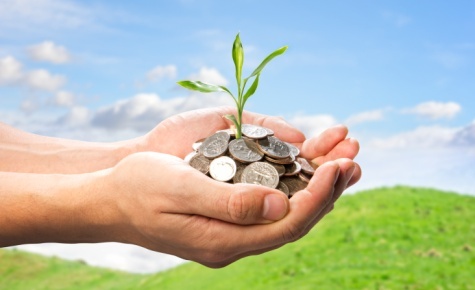 As a rule of thumb, the organizations most likely to be funded by their municipality are the ones with names including animal care and control. 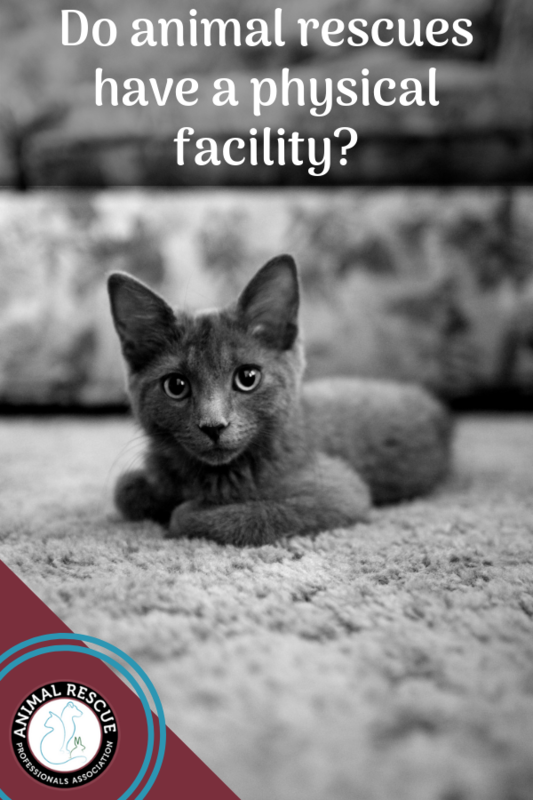 These facilities generally exist in larger cities and are also called “open admission shelters” meaning they are required to take any animal that is brought to them. Fact: The term humane society provides no transparency into the organizations’ approach and care of animals. We have discussed previously that the term humane society is generic and that any organization can refer to themselves as a humane society. But we should also make clear that the term humane society also does not designate whether the facility euthanizes animals due to space, or even if the facility euthanizes animals humanely. If you would like a good overview explanation of the differences between an animal rescue and an animal shelter, we recommend the Labrador Retriever Rescue article on the topic. A third, less used term is an animal sanctuary. The term “animal sanctuary” usually refers to a location that cares for the animals on a permanent basis. Sanctuaries are usually not focused on adopting out the animals but rather on their care and safety on a permanent basis. 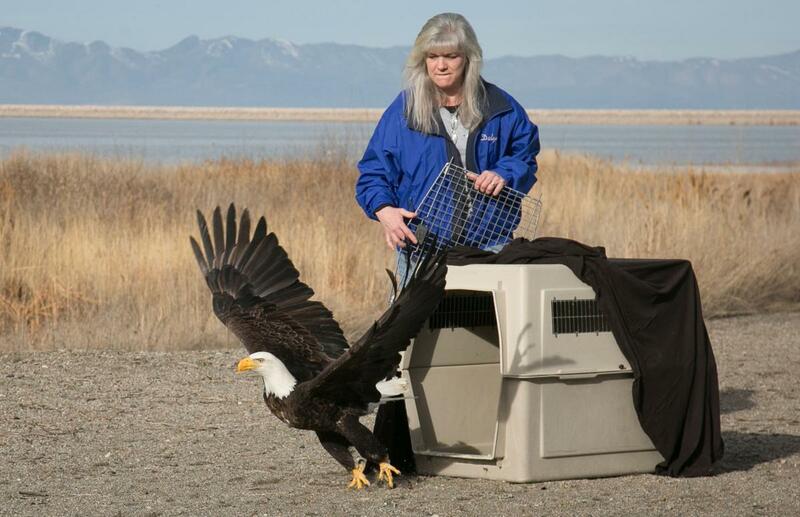 Most people are likely to be familiar with wildlife sanctuaries where injured wildlife are often rehabilitated and sometimes released back into the wild. There are animal sanctuaries that do adopt animals out. These facilities will sometimes operate a dual model as a long-term facility for un-adoptable animals, as well as a temporary facility for animals waiting for their forever homes. Back to our original topic, most companion animal rescues in the U.S. are foster based. Foster based means the animals live in people’s homes (called foster homes) instead of in a central housing facility like a shelter. The animal rescues’ capacity is therefore limited by the number of active foster homes that they can place animals into. Animal rescues rely on these foster homes to care for the animals, promote them to potential adopters and even to bring them to adoption events. There are some organizations that operate as animal rescues, that do have a physical facility instead of a foster network so we want to be clear to not say it is not possible. These organizations are few and far between when compared to the foster based organizations but still provide a valuable service to their communities and for the animals. Animal rescue organizations always need more foster homes to temporarily care for animals until their forever homes can be found. If you’d be interested in helping, we encourage you to sign-up at Doobert.com where you can create a foster home profile so organizations can find you.